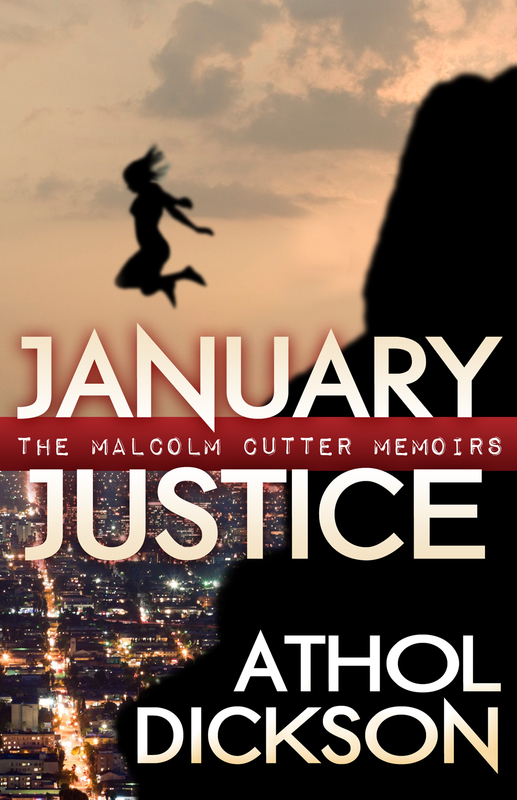 Critics have favorably compared Athol’s work to such diverse authors as Octavia Butler (Publisher’s Weekly), Hermann Hesse (The New York Journal of Books) and Flannery O’Connor (The New York Times). 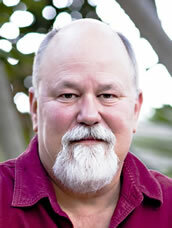 Athol lives with his wife in southern California. 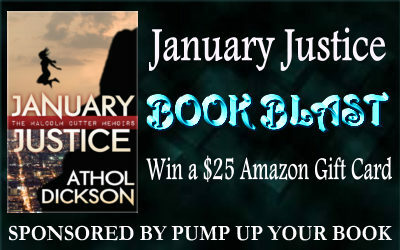 Pump Up Your Book and Athol Dickson are teaming up to give you a chance to win a fabulous prize! 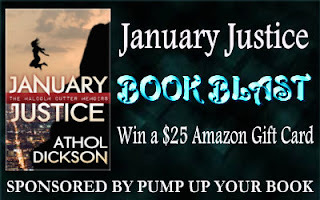 Each person will enter this giveaway by liking, following, subscribing and tweeting about this giveaway through the Rafflecopter form placed on blogs throughout the tour. This promotion will run from March 18 – Mar 22. The winner will be chosen randomly by Rafflecopter, contacted by email and announced on March 25, 2013. Visit each blog stop below to gain more entries as the Rafflecopter widget will be placed on each blog for the duration of the tour. Good luck everyone! I like Mystic City. I am just now half way done with the book and am loving it!! Nancy Drew or Sherlock Holmes! I like james Patterson's Alex Cross. Thanks for hosting Athol during his Book Blast for January Justice. Good luck to all who enter. I like the Pretty Little Liars mystery books. i like the womans murder mystery club women! I don't have a favorite! I hope that's OK. Maybe soon I will have a fav. I like the old school Nancy Drew Mysteries. I read those a lot as a child. Thanks! My favorite is Alex Cross from the James Patterson books, thanks! I love Eye of the Needle by Ken Follett. I'm seriously old school -- Sherlock Holmes. First read Study in Scarlet at age 13.